Wrede Brown Ale (6,5 % ABV) is a modern interpretation of a traditional style of beer. It's stonger than it's historical counterparts and dry hopped. Top fermented brown ales is a beer style with a wide range. The beers' colors vary from dark amber to dark brown. Caramel malts bring some balanced sweetness in the beers' palate and one might even find hues of chocolate in them. Unlike even darker porters, brown ales don't have roasted qualities. 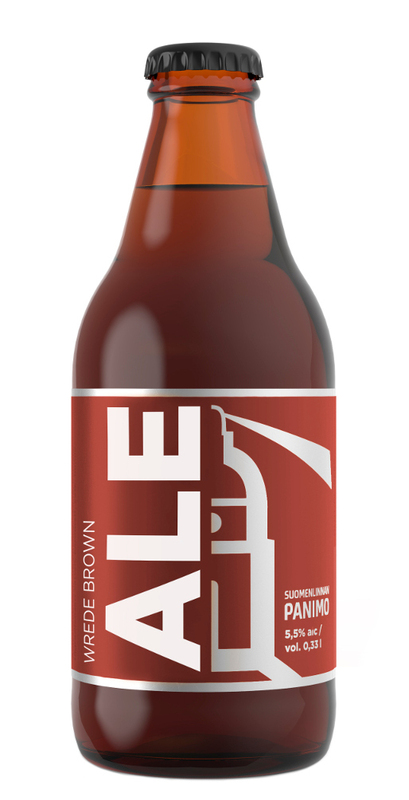 Wrede Brown Ale is a modern interpretation of the traditional style. It is dry hopped with Cascade and Centennial. It's hop profile is balanced, bitter and has some notes of herbs. Wrede is medium bodied and when the beer warms up a bit, typical brown ale caramel notes start surfacing. The beer finishes pretty dry, however. We used chocolate malts in it, too, which adds to the palate. As usual, the name of the beer is inspired by the history of Suomenlinna. Lieutenant colonel Fabian Casimir Wrede worked on the building site in the 1700's, and he started in his position when he was 25 years old - which is considered relatively young. He proved out to be a very good worker and was promoted to high positions. Bastion Wrede and tenaille Casimir Wrede are still standing on the fortress island. You can find these structures on the 360 map of the history of Suomenlinna here. Their building numbers are B49 and B50, respectively. 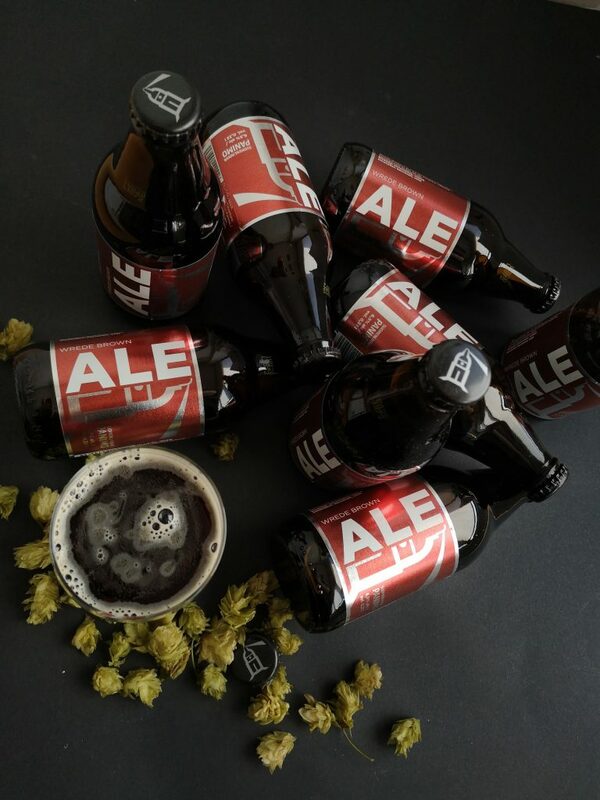 Wrede Brown Ale is available at selected Alko stores and restaurants.